ATEX zones are areas where potentially flammable gases may be present. 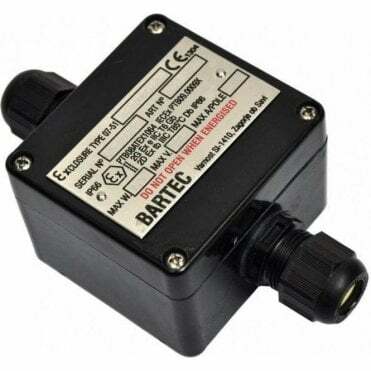 Regulations require all electrical appliances and equipment in Atex zones - including heaters, switches and even junction boxes - to have been tested and approved for such use. 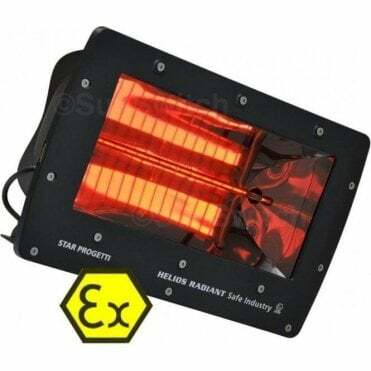 EHSAFE from SunSwitch is the world’s first and only shortwave radiant infrared heater designed for ATEX applications. EHSAFE provides a very high heat output coupled with a low purchase price and running costs. Other ATEX heaters work by warming the air whereas EHSAFE works instantly, delivering shortwave infrared, which is ideal for spot heating cold, damp and draughty areas. Don’t be left out in the cold - choose EHSAFE!